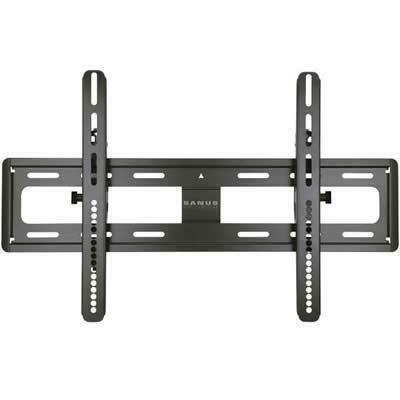 The SANUS VMPL50A is a tilting wall mount for 32" – 70" flat-panel TVs. SANUS’ Virtual Axis™ tilting system provides easy adjustment of viewing angle with just the touch of a finger. 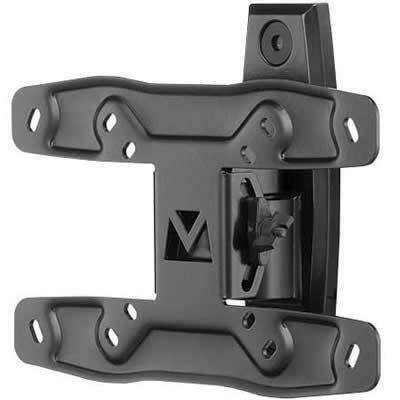 ProSet™ post-installation height and leveling adjustments ensure TVs are always perfectly positioned after hanging. 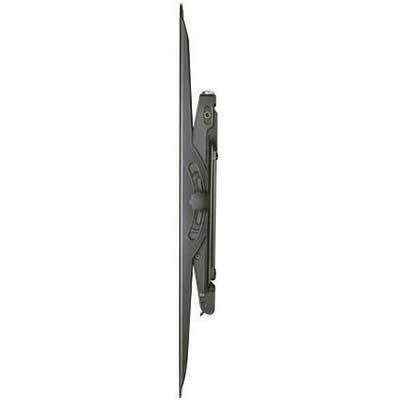 Its solid heavy-gauge steel construction offers a sleek, high-tech look while providing strength and durability. 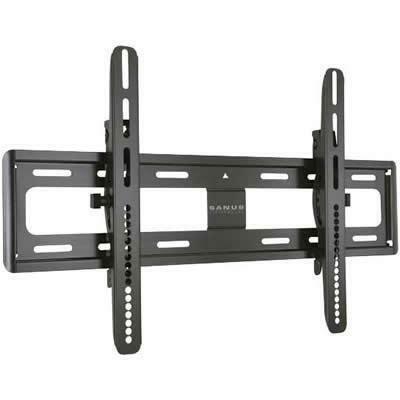 Adjustable TV brackets offer lateral shift ability to allow perfect TV placement, even with off-center wall studs.